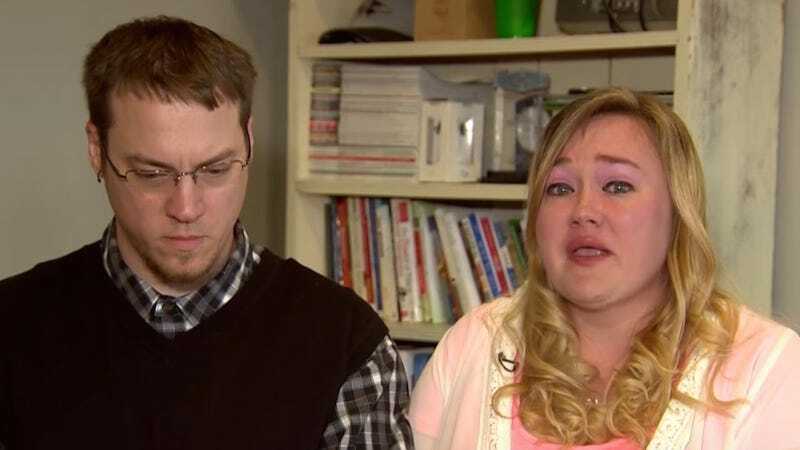 In May, two of five children of the YouTube celebrity couple DaddyOFive and MommyOFive, Heather and Michael Martin, were removed from their custody after authorities were alerted to videos that depicted abusive behavior labeled as “pranks.” On Monday, the couple was sentenced to five years probation. In more than 300 now-deleted videos, the parents screamed profanities at their children and broke their toys. In one of the videos, Michael Martin was seen pushing his son into a bookshelf, which resulted into the boy getting a bloody nose, and ordering one of his stepsons to slap his daughter. They later apologized in a video viewed over 5 million times. Heather Martin is the children’s step-mother. Their biological mother, Rose Hall claimed she was given “emergency custody” of the kids in May. The conditions of the Martin’s probation maintain that the couple cannot contact either of Michael Martin’s two children with Hall without her permission. Their three other children were not part of the investigation, according to the AP.